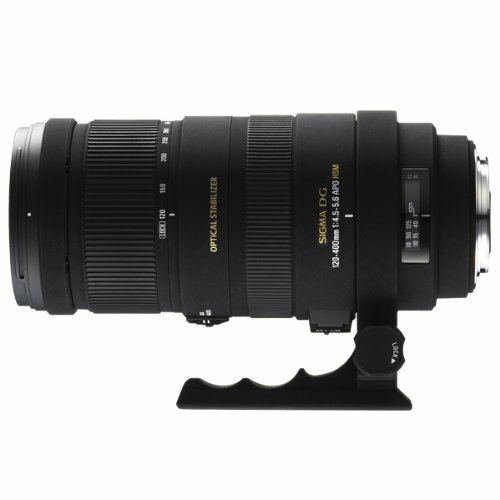 The Sigma APO 120-400mm F4.5-5.6 DG telephoto zoom lens is an outstanding lens in this category, an excellent optical performer with Optical Stabilization and a high speed Hyper-Sonic Motor to help you shoot amazing photos. 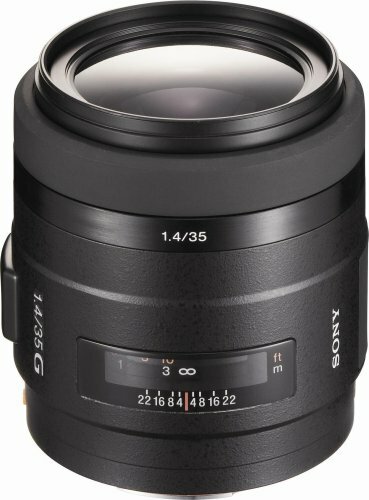 Three SLD (Special Low Dispersion) glass elements provide optimum color correction & sharpness throughout the entire zoom range. Rear focusing system corrects for fluctuation of aberration due to focusing. Compatible with the Sigma APO Tele converters. 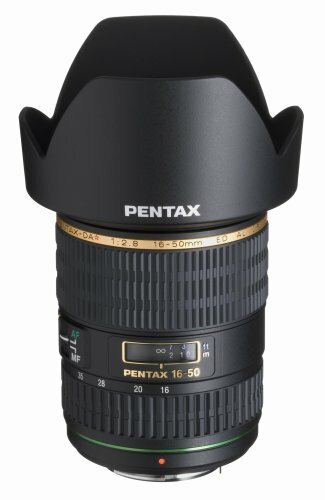 Its reach relative to its size makes handheld photography easy to track moving subjects and it fits easily in most common camera bags for the ultimate convenience. 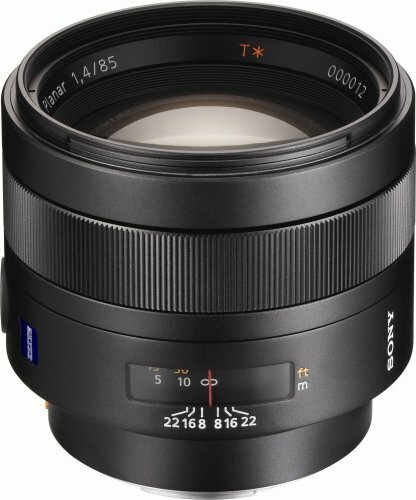 Its close-up focusing ability makes it handy for shots of small objects such as flowers without having to change lenses. Outstanding photographs are always the outcome.